We’ve interviewed some very talented designers so far and this one is second to none. Claire Barclay’s awesome Scottish-inspired designs are some of Scribbler’s freshest, most unique ranges yet. Hi Claire, it’s awesome to be chatting with you, we’re so excited to see your new range on our website. Why don’t we start off with what inspires your designs? I take a lot of inspiration from the culture around me some super Scottish some not so much. 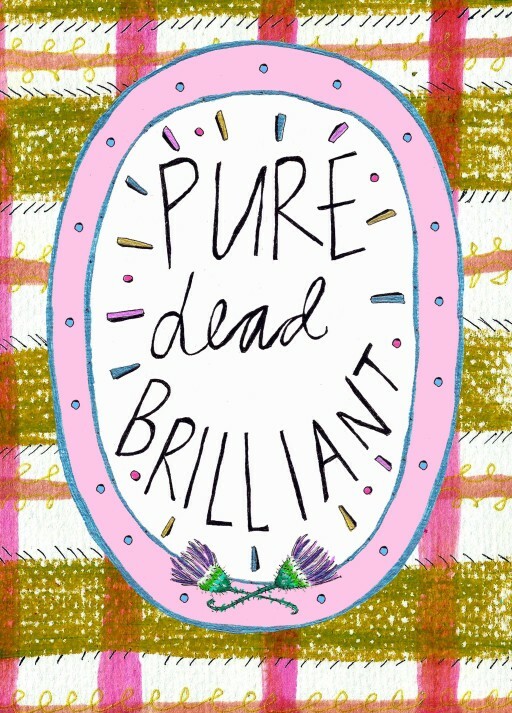 I love slang dialect especially the quirky sayings we Scots have such as ‘Pure Dead Brilliant’ and ‘Gonnae no dae that!’. We can definitely see your Scottish themes! Do you have a particular routine when it comes to getting creative? I suppose I just look around at the simple things that bring people around me joy and feel that should be celebrated such as a wee can of Irn Bru or a bottle of blue WKD! Some designers like to keep their cards close to their chests, but could you tell us a little bit about how you create your designs? Do you do quick sketches first or the whole thing? So, I tend to draw lots of different bits and bobs all separately then I scan them into Photoshop and collage them together on there. I like the mix of the hand drawn designs and typography along with the bolder digital backgrounds or colours I use I feel they work really nicely together to make each element pop. Oh wow, that’s a really different way of doing things! So, what drives your passion for design? It’s cliché to say but I have truly always loved to draw and make things since being a kid so I think going into design was just always on the cards for me (no pun intended). 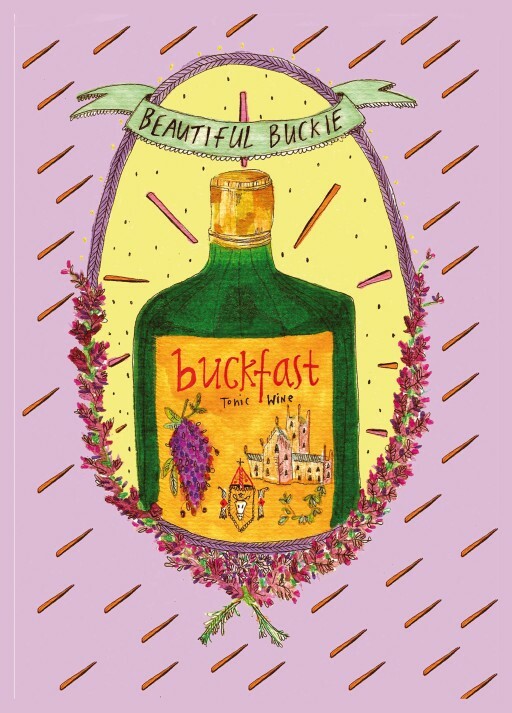 What inspired me back when I started up my business was that I felt there was a gap in the market for fun, quirky, colourful cards celebrating Scottish culture and I wanted to create works that did that. 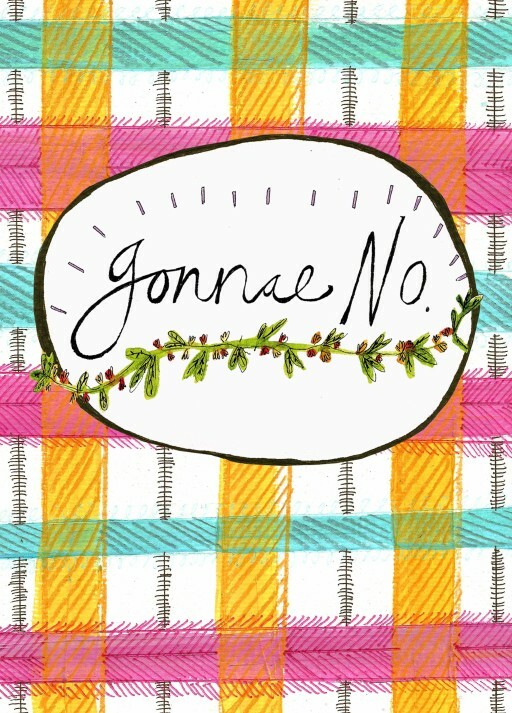 I’ve now expanded into not just Scottish designs and I’m always adding to a to do list of what I want to create next. I love that you always have something in the pipeline! It’s always best to keep ahead! What steps did you take to become a card designer? I actually studied Costume Design at University as I loved wacky clothes as well as illustration and this seemed like the perfect combination for that. After doing some work in the costume field I missed drawing so much so decided to change it up and start designing greetings cards instead! 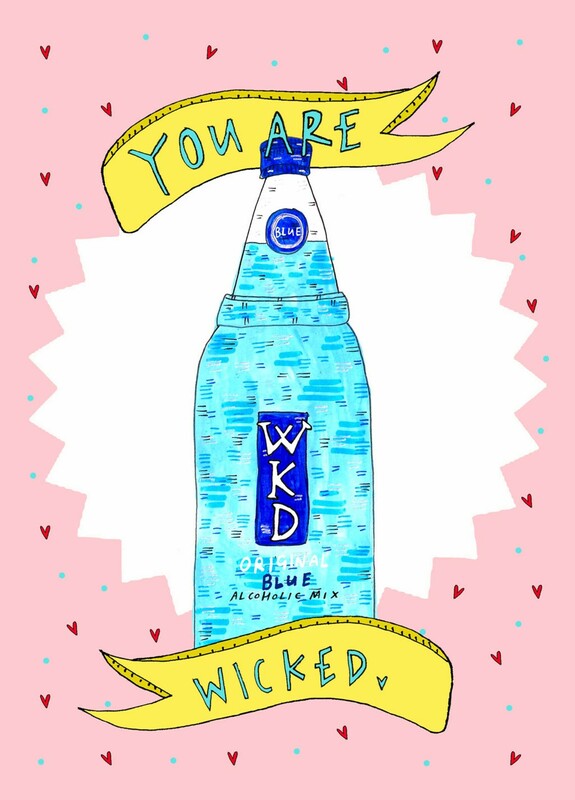 My first illustration exhibition was in a pub and that was what inspired me to start drawing all the different boozy illustrations which I then started to sell online as greetings cards. Well, that’s quite a start. I love anything that begins in a pub! When you started out were there any fellow illustrators that inspired you? Growing up I loved the illustrations by Quentin Blake and feel he really got me interested in illustration drawing which I’ve now used to create my greetings cards designs. I love dogs and don’t have one yet but love a walk around the park to go dog spotting! What’s your favourite creative medium? I love drawing with fine liners, so satisfying! I like so many different types of music it’s too hard to say just one, I think it’s great we have so much music at our fingertips these days due to streaming and I like not just sticking to one genre! When did you start designing cards? I have been designing cards since 2014 so almost 5 years! What advice would you give to anyone wanting to design cards? I would say just go for it, make works that excite you and hopefully others around you! What’s your favourite card from your Scribbler range? 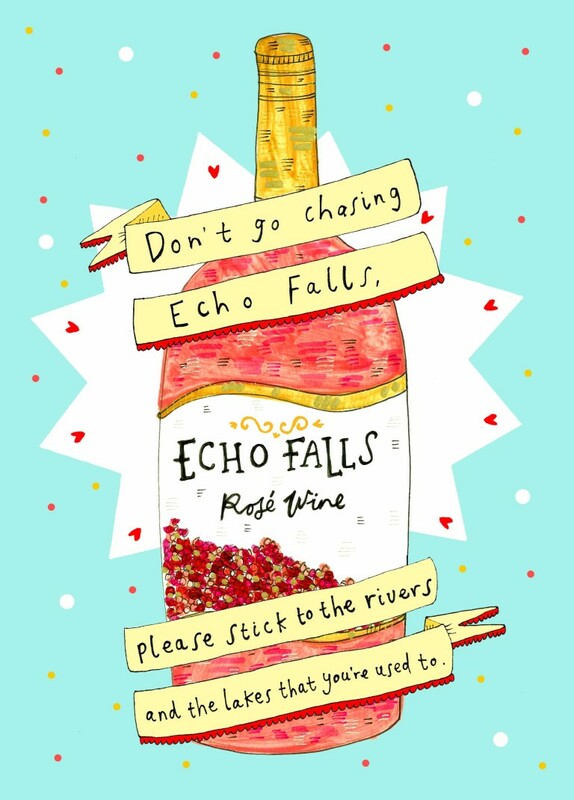 I’d say the ‘Don’t go chasing Echo Falls’ design, when I first put that out on social media, I was worried no one would understand it but it got such a good reaction and I’m glad there are so many people out there on the same silly wavelength (hehe!). Thank you so much for chatting with us! It’s been an absolute blast, Claire. 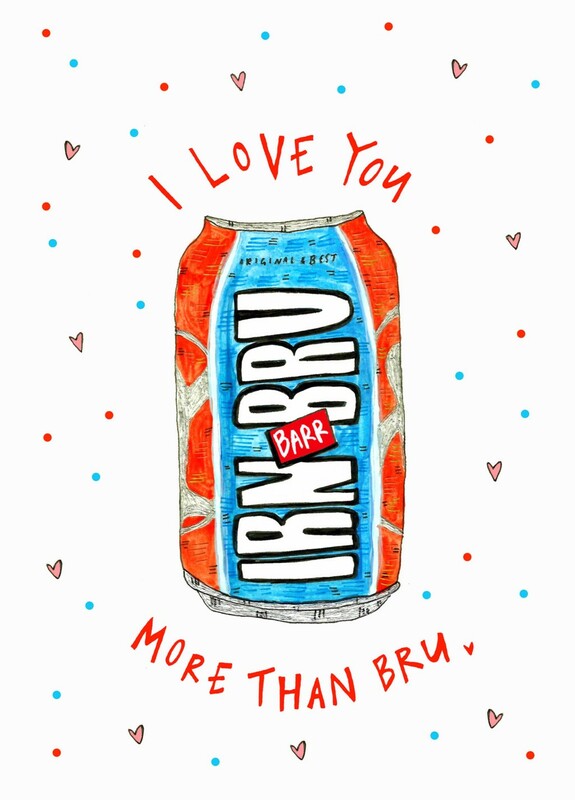 You can take a gander at Claire’s awesome Scottish-inspired cards right here!